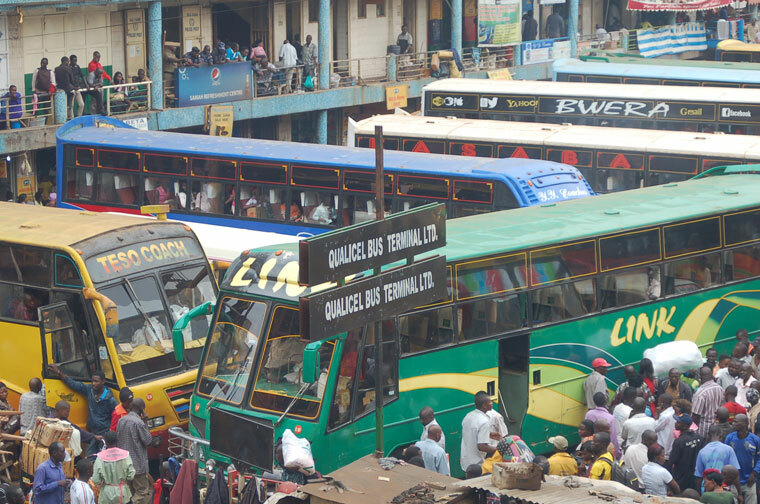 KAMPALA – With Christmas barely a day away, those seeking to travel upcountry will have to dig deep into their pockets as bus companies have more than doubled transport fares. A mini-survey conducted on December 24 by PML Daily at different bus and taxi parks in Kampala revealed that most fares have nearly tripled. For example, a trip to Mbarara at Global and Swift bus companies that is normally Shs20,000 is now between Shs40,000 and Shs45,000. Those heading to Bushenyi District have to part with Shs50,000 and Shs70,000 to Kasese District. Transport fares to Kabale, Rukungiri and surrounding districts in Kigezi Region is now between Shs50,000 and Shs60,000 while for Kanungu, one had to part with Shs70,000. From Kampala to Arua, the fare is now at Shs60,000 yet it has been at Shs35,000. Travellers to Gulu will pay 40,000, and Shs60,000 to Koboko. Transport to Juba is now at Shs120,000 up from Shs50,000. Jinja is now at Shs15,000. Amidst the high fares, residents had to line up to board buses which are scarce. A bus conductor at Gaaga buses, which plies the northern route, said that the buses get stuck upcountry and delay to return because of many travellers. The conductor, who requested anonymity added that the buses also return empty and for them to recoup their investment in fuel and other operating costs, they have to hike the fare. At Global Coaches bus park in Old Kampala, the huge bus fares and long queues have put off some travellers. “What’s this? I came knowing that I will pay at least 25,000 and you tell me 45,000? This is theft. When will government regulate this?” said Abel Byamukama as he cancelled his trip and jumped on a boda-boda back home in Kampala. Bus conductors at Global Coaches refused to comment on the matter. Meanwhile, the rush hour for Christmas has created a huge traffic gridlock in the city. From the city centre to Kyengera, a town on Kampala-Masaka road, a motorist spends nearly 3 hours. The same applies to the Jinja route where moving from Kampala to Seeta will take nearly 4 hours.